We accept all major creditcards as well as money orders. If you are one of our Non Us customers we will need an International money order or Credit card payment. 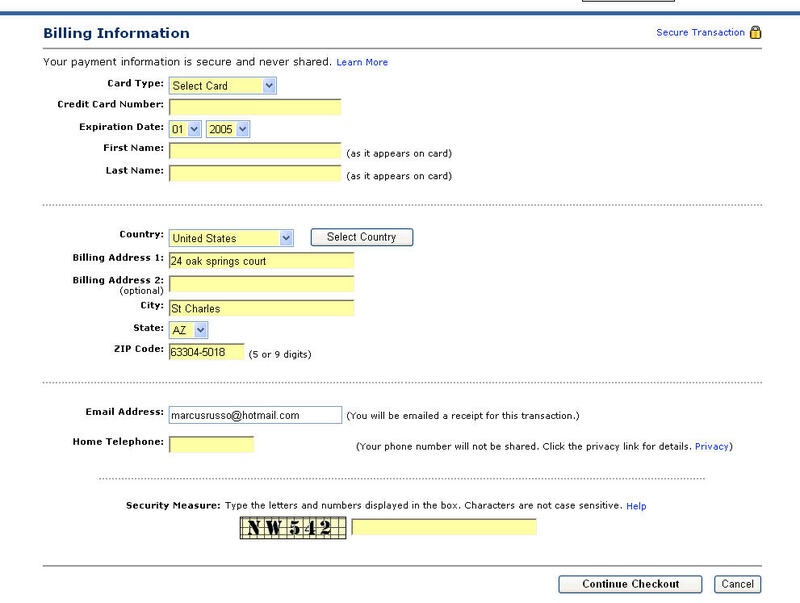 Some people have some confusion on why the creditcard payment page takes you to paypal. Paypal is a company that is owned by ebay. 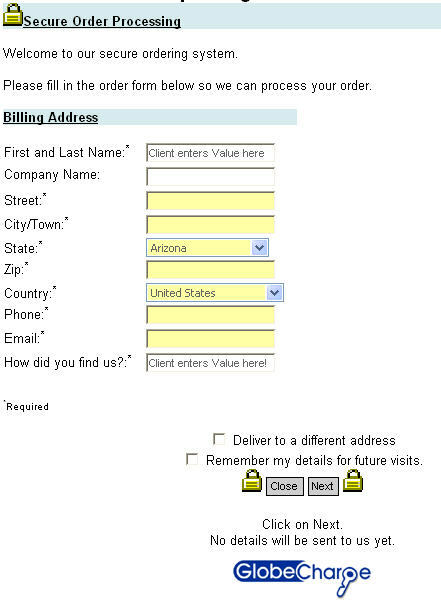 They offer you the option of setting up a free account but you do not have to do so. Directions below on how to pay us if you are having problems. Paypal handles all of the credit card info and we never even see any credit card numbers just that you have paid for your order. This in turn is much more secure for you as no human can see your credit card info from here. 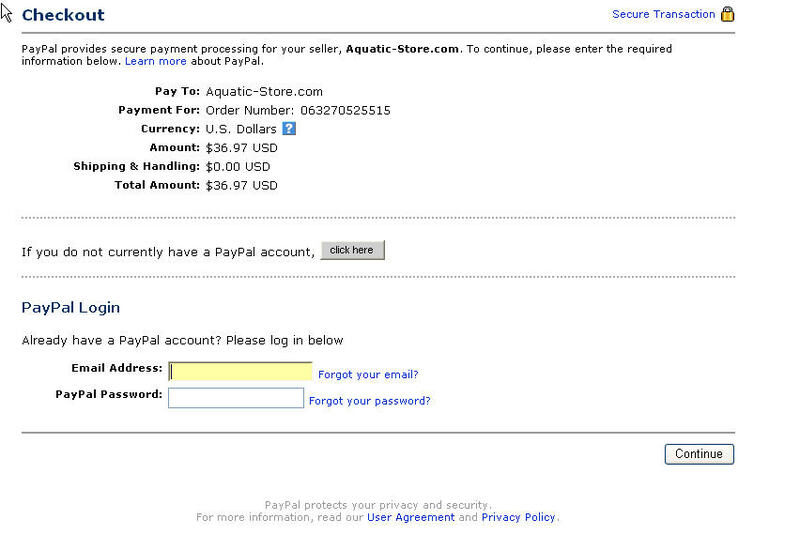 DO I HAVE TO HAVE A PAYPAL ACCOUNT TO PAY YOU? Below I will give detailed steps to avoid any confusion. Now onto the The paypal screen. Your page will look similar as we have multiple websites so it may say something a little different @ the top. This is the page where you put in all of your credit card info. @ the bottom is a spot that says security measure make sure you don't forget that is it will change with every transaction. After that it will process the card and ask if you wish to save the info If you hit no then we are still paid but a paypal account is not created.